Kick off your fitness routine the right way 1 on 1 support from an expert Personal Trainer. Call into the office to book in yours NOW. If you've been waiting for a reason to give us a try here it is. Your fitness starts here Join Anytime Fitness Lismore and your're joining Australia's biggest fitness community. whatever fitness means to you, it's waiting here. 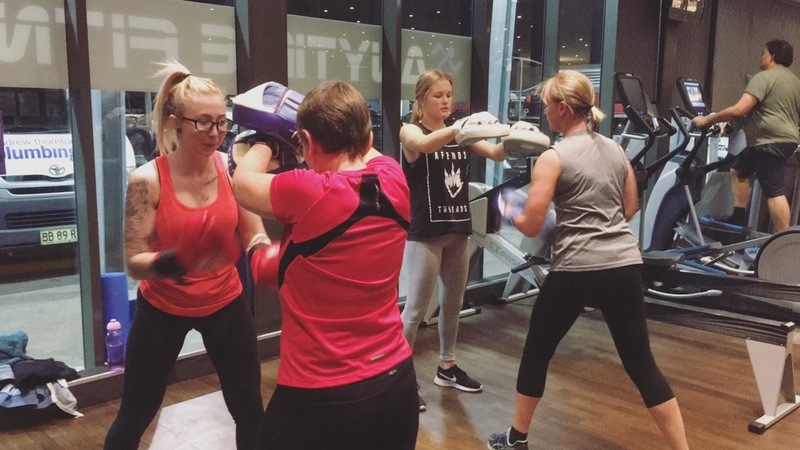 There's expert trainers who will keep you motivated, intensive classes to help vary workouts. There's all the equipment you need to push yourself harder with both cardio and floor training areas. with 24/7 access to over 3,200 anytime fitness gyms worldwide more Australians get fit with us than anyone else. Join us today!